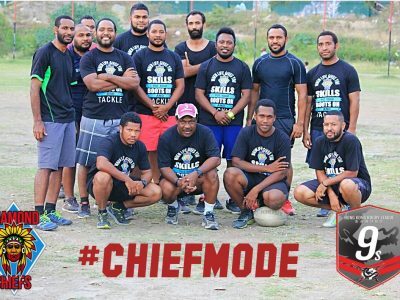 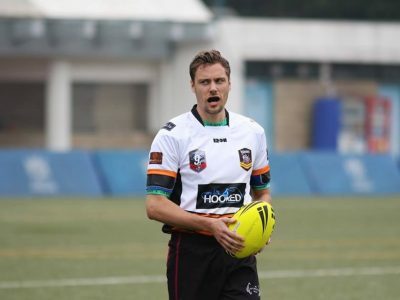 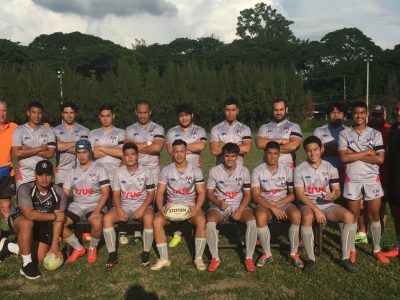 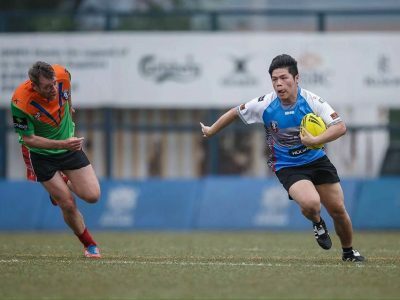 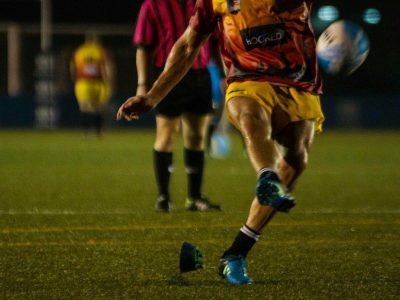 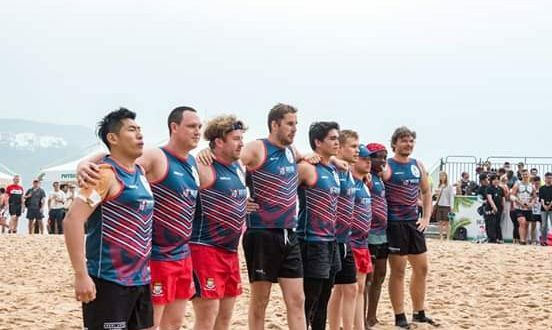 The HKRL Nines is Hong Kong’s very own annual rugby league nines tournament. 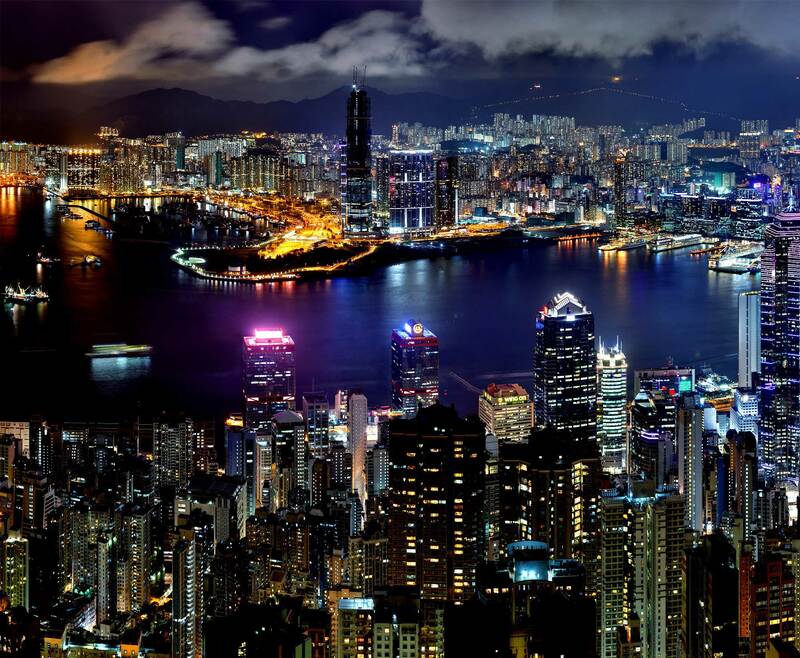 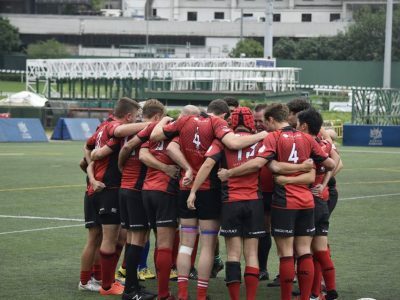 8 teams from Hong Kong and abroad compete for the title of champions. 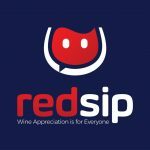 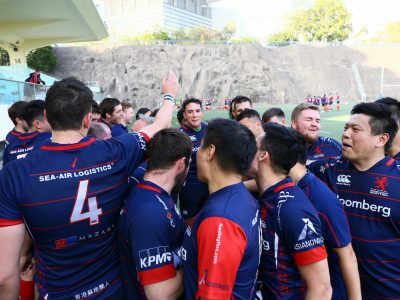 The Redsip HKRL Nines 2018 will take place on Sunday 27 May at King’s Park Sports Ground, Kowloon. 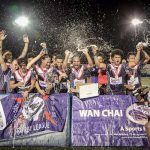 Check out below for all the latest news and details from past competitions.